The Indian wellness sector has witnessed an overwhelming growth and has achieved a mark of INR 85,000 Crore. People are becoming very much health conscious because of the elevated probabilities of certain diseases related to fitness, obesity, and environment. The Indian wellness sector has achieved an overwhelming growth by reaching a mark of INR 85,000 Crore. The Compound Annual Growth Rate is expected to hit $1.5 Trillion mark by the financial year of 2020. The recent report of FICCI suggests that the enormous growth in the wellness sector in India will be a prime focus for new entries and ventures in the upcoming years. As per predictions and latest trends in the market, the wellness sector will witness a big boom, which will aid in the growth of Health Insurance sector of the country too. The doubling tendency of the future of the wellness market in India is the prime driving factor behind venturing in this industry. Even the small budgeted ventures will see good days. The online health business ideawill be a great medium of income due to the huge target market. These days, people are continuously searching for products that are safe to use in order to achieve a better stage in their health condition. Apart from participating in physical fitness programs, individuals are looking for the organic foods and naturally prepared dietary supplements. The idea of online health businesswill prove to be a fruitful one as the market is predicted to double by the end of 2020 as the majority of the distressed population will make certain preventive lifestyle choices that will include such products. Reaching those doors with the respective set of wellness products will make a good fortune. Before starting the business, all you need to do are mentioned below. Deciding what products to go with is the ultimate challenge in this segment. There are many franchises available that provide varieties of products to sell online. In fact, the networking business might become a smashing hit in the contemporary platform. From herbal cosmetics to green tea, anything that resembles natural aura and imparts a good effect to keep oneself healthy can be sold online. In fact, healthcare services provided via online platform is also a feasible idea. All you need to focus is on the legitimate opportunities with which you can go on. You can start with the products related to healthy food, supplements, weight management products, anti-aging products, medical accessories, fitness gear, etc manufactured by known brands like Dr. Batra, Hearing Plus, Wellness Pathcare, My Home Fitness, Add Veda, etc. It is necessary to check out the competition and other factors before indulging in any business idea. A detailed homework is necessary so that the pros and cons can be drawn out as much as possible. Even if you are planning to be a dietician, you can come up with a small website or a forum where the distressed visitors can talk or ask for a suggestion. Later on, when the publicity is done, this wellness business ideacan be taken to a new level by starting an online venue to get proper products and suggestions in exchange for revenue. Thinking big will provide many other ideas to incorporate with the current ones. In this way, a community will be created that will follow the wellness brand you will set up. 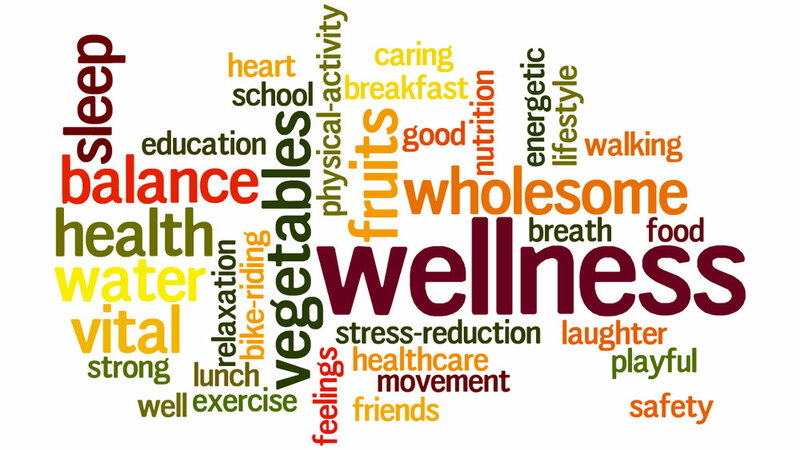 In fact, the online platform can also serve as the mediator between the wellness service provider and the customers. You can make your own group or ask for a franchise from the reputed brands to start an online wellness forum to reach the doorstep of the customers on their request. Thinking of providing proper nutrition? Design an online platform where the subscribers will be able to book naturally grown and perfectly-cooked nutritious food right at their venue. This type of Wellness business venture does not demand a fortune to run. A minimal investment and a lucrative website will do the trick. The present scenario where the professionals, away from home, are compelled to eat unhealthy and unhygienic food will be the target audience. India is a very big prospect in the wellness sector. The market is new and untapped in comparison to the other industries, which is why the number of prospective leads is very high. Search for the best brand for a franchise or plan to showcase your own expertise and become an example of success to the current generation.